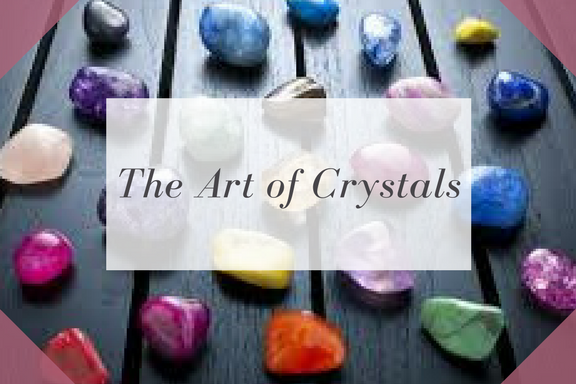 Deepening your connection to working with the mineral kingdom, level 2 will strengthen your intuitive abilities and confidence. Plus lots more… content may change depending on guidance on the day. Certificate of completion and fully comprehensive manual provided. A non-refundable deposit of £30 is required to book your place. The balance to be paid in full before the course date.